Description: In 1962, a powerful mutant is fanning the flames of war between America and the Soviet Union. Meanwhile, a young Erik Lensherr is looking for revenge on the man who murdered his mother. 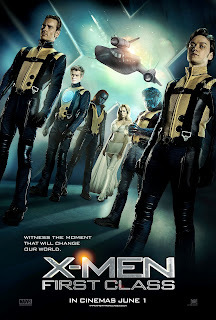 After the sub-par X-Men: The Last Stand and the devastatingly awful X-Men Origins: Wolverine, 20th Century Fox redeems the X-men movie franchise with yet another prequel. This movie is what I feel the series should have been from the start - A period piece. One of the core struggles of the characters are the fight against bigotry and I really feel that works better in a historic setting. The characters are also mutants, a concept that was much more prevalent around this time, also called the "Atomic age". The actors in the movie all do a decent job, it has a lot of nods to the fans and they all seem to have something to do. However, some of the characters kinda just springs into the movie and leaves shortly after, mostly through death. 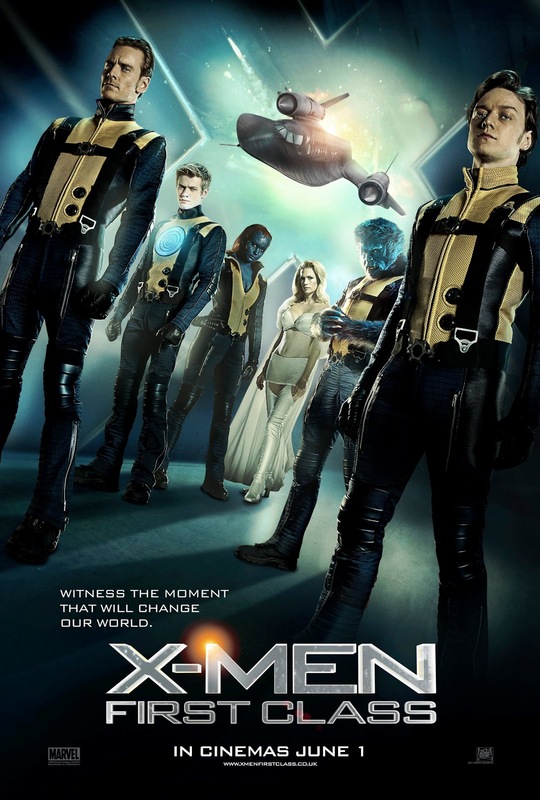 You could argue that this makes the characters completely pointless, but actually they serve to make the stakes high and the characters that actually do end up dying all do so after introducing something important or doing something equally so.All in all, as I mentioned earlier, this movie served to redeem the X-Men movie franchise for me and I shall look forward to the next movie.